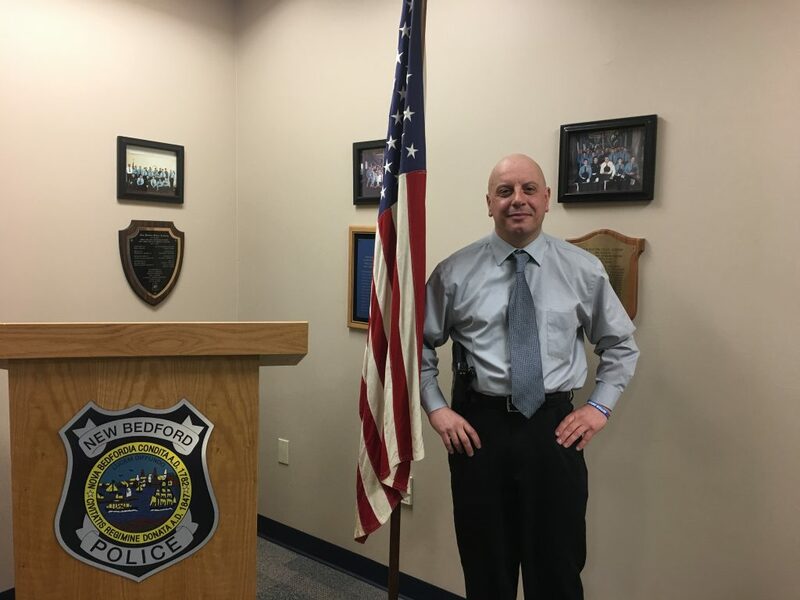 NEW BEDFORD _ Adelino Sousa has been promoted to Captain and now oversees the Detectives Division of the New Bedford Police Department. He is filling the position vacated by Capt. Steven Vicente, who retired in February. Capt. 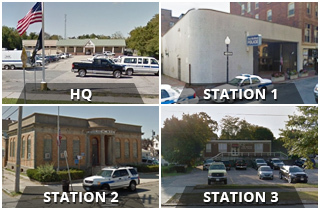 Sousa joined the New Bedford Police Department in 1994, became part of the Narcotics Division in 2000 and assigned to the Drug Enforcement Administration Task Force in 2001. Captain Sousa was also assigned to the Gang Unit from 2006 to 2009. He was promoted to Sergeant in July 2009 and Lieutenant in September 2012. Capt. Sousa was born in Saint Michael, the Azores in Portugal, and immigrated with his family to New Bedford at the age of 13. He graduated from New Bedford High School and earned his bachelor’s and master’s degrees in Criminal Justice from Western New England College.